A kitchen faucet is not merely a tap to supply water; it can do wonders in enhancing the appeal of a kitchen. Have you remodeled your kitchen lately and still feel that there is something lacking? Or are you planning to remodel it and can’t think of what new could you add? Read on to know how a kitchen faucet can bring a change in your kitchen. 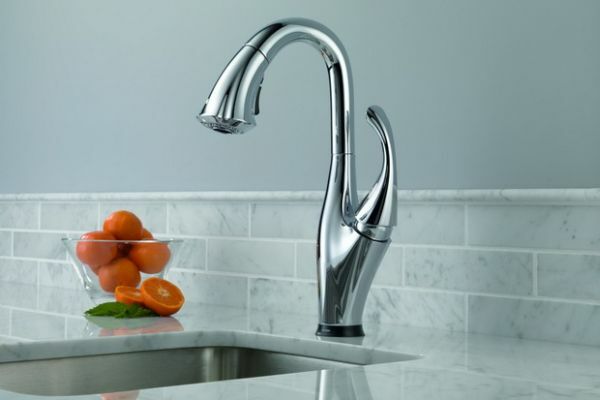 How to choose a kitchen faucet? It’s definitely easier than choosing a car, at least for many of us. We are aware of the abundant range of sinks that are available today. From stainless steel to copper and acrylic, there are many choices. As a matter of fact, most people do think of a kitchen sink when remodeling it and may not consider faucets. There is a huge variety of kitchen faucets, more than we thought, are available these days. Check the internet or a store nearby to see the range and get an idea. Keep in mind the décor of your kitchen before choosing a faucet for the kitchen. 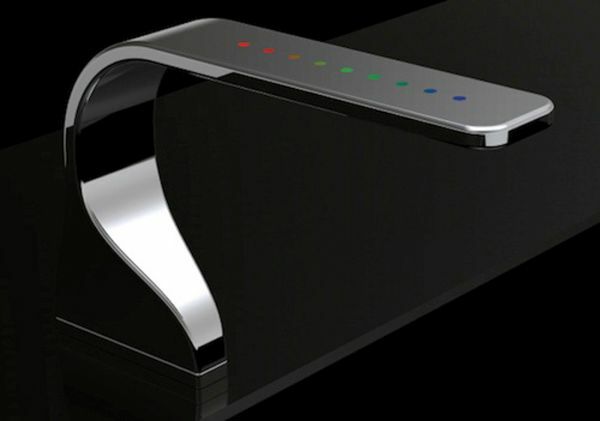 If you have a hi-tech contemporary kitchen, a regular or classic style faucet will look rather awkward in your kitchen. Modern style and may be the automatic versions will be a more suitable choice. If you have a gallery kitchen, consider a sleek model, which will occupy less space and look suitable too. What options can you consider? Let’s talk about the stainless steel faucets first. Although these are very predictable, still they have a number of merits. This metal is evergreen and will never be out fashioned, you can choose between the regular and matt finish to suit your need. Numerous styles and designs are waiting to be picked by the customers. Then you have black, white, chrome, brass, nickel , rubberized bronze and many more. See which one will go with your kitchen; keep in mind the countertops and the cabinets. 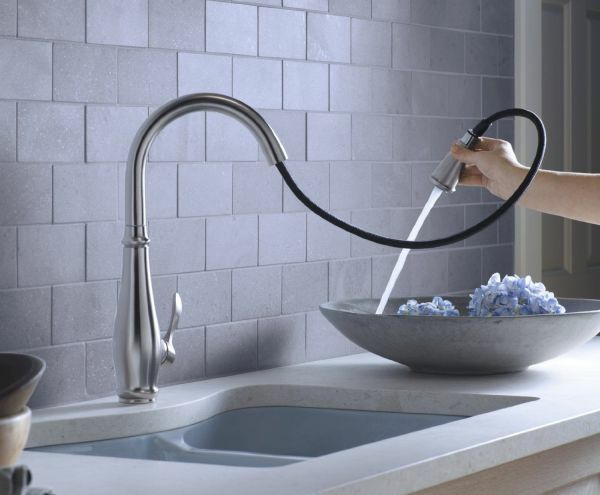 A diligently picked faucet will help you in giving your kitchen a complete look. If you are finding it difficult in making a choice, take the pictures of your kitchen or the remodeling plan to the store. Ask the staff for helping you out in making a decision. If you are remodeling your kitchen with professional help, do not forget to take their opinion. You probably never thought so much about a kitchen faucet. Now you know, go ahead and give your kitchen an uplift.